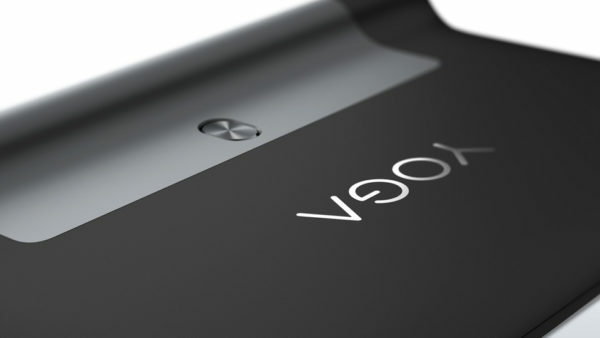 Rear / Front Camera: 8 MPActual number of megapixels. More megapixels means more clear picture it can take. 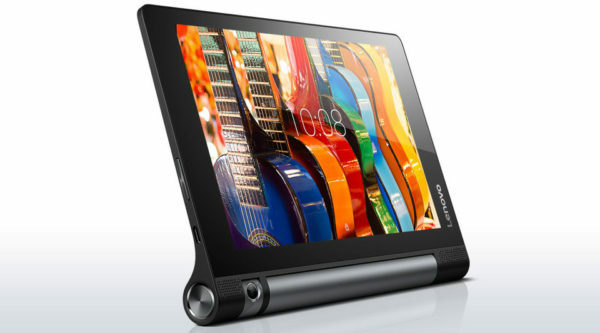 The Yoga Tab 3 8 is more than just your average tablet. 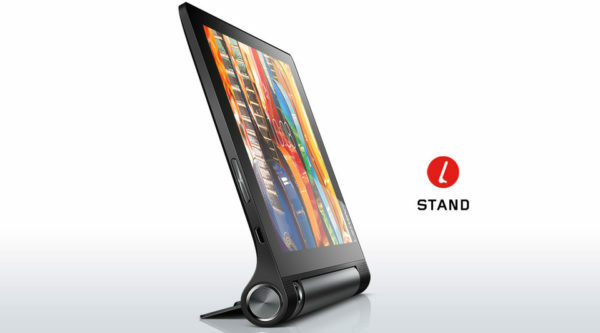 With four usage modes including tilt, stand, hold and hang, this 8" multimode tablet is packed with multimedia features, a rotable camera, and epic battery life. 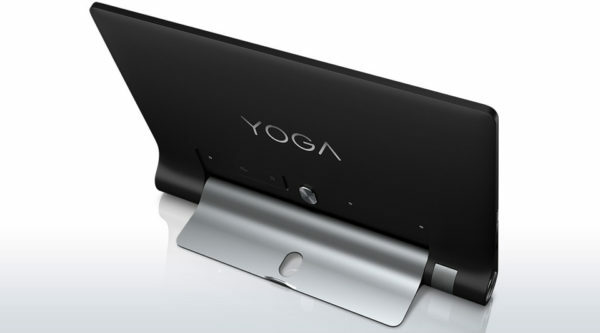 YOGA Tab 3 8’s innovative design places a battery cylinder and kickstand on the side of the device, shifting the center of gravity and opening up multiple ways to use it: Hold, Tilt, Stand, and Hang. That means there are four different ways to enjoy media content, games, and more. 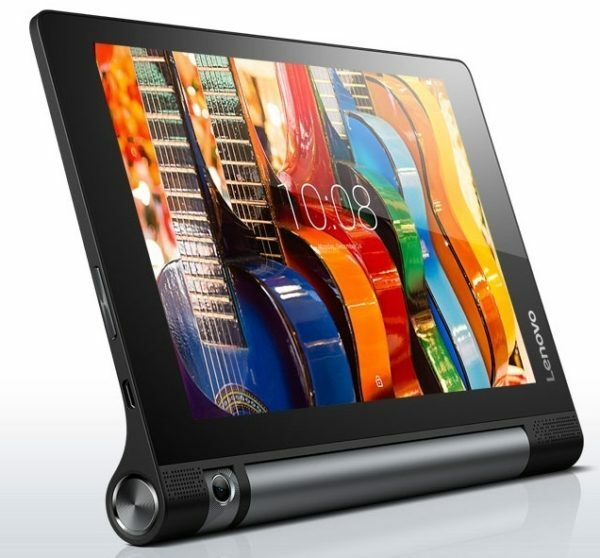 YOGA Tab 3 8’s HD resolution is perfect for casual gaming and intense web browsing. It delivers incredible brightness for a great viewing experience under all angles and ambient lights. 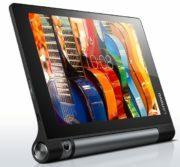 The YOGA Tab 3 8’s HD resolution is perfect for casual gaming and intense web browsing, and delivers incredible brightness for a great viewing experience under all angles and ambient lights. Your games are crisp and your videos simply beautiful to watch. 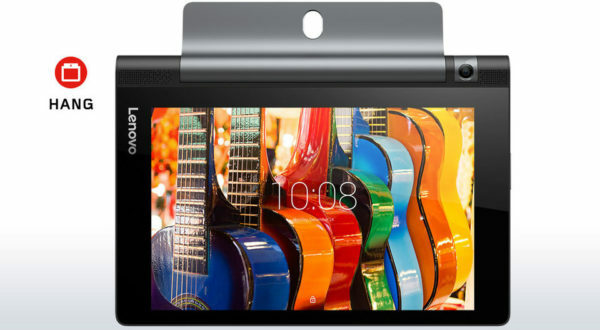 YOGA Tab 3 8’s camera rotates 180 degrees. 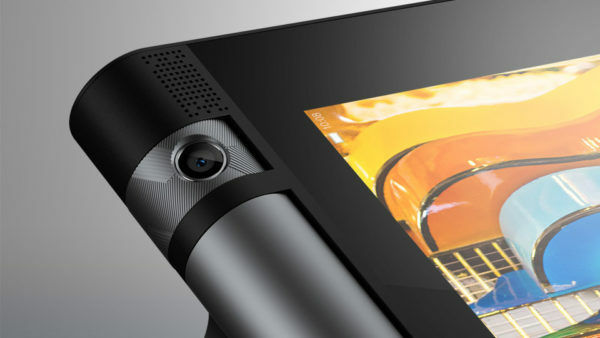 Better picture quality at any angle, better Skype chats, better selfies. All in all, a more creative approach to tablet photography. With a battery life that hits 20 hours on a single charge, the YOGA Tab 3 8 will run all day – and into the night – without plugging in. Use any conductive object – a regular pen or pencil; even a carrot! 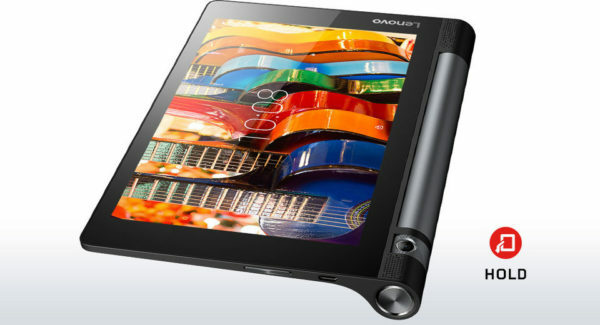 – as a stylus on your YOGA Tab 3 8’s touchscreen.